Beaches are not all Zanzibar has to offer. The Insider's Guide takes you on a journey through an archipelago that has one of the most vibrant economies in the region and is home to a thriving arts and cultural scene. 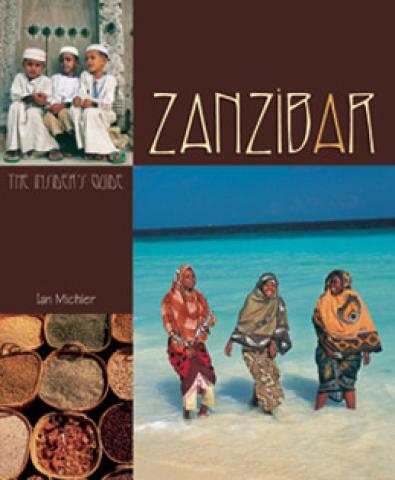 The Insider's Guide also gives you invaluable insight into the life of the Zanzibari people and the Swahili culture, offers practical details on the various accommodation options and great shops in Stone Town, and wonderful insider tips on where to find the best arts, crafts, festivals and music on your travels. The Islands Historia De Amor. The English book of poems.